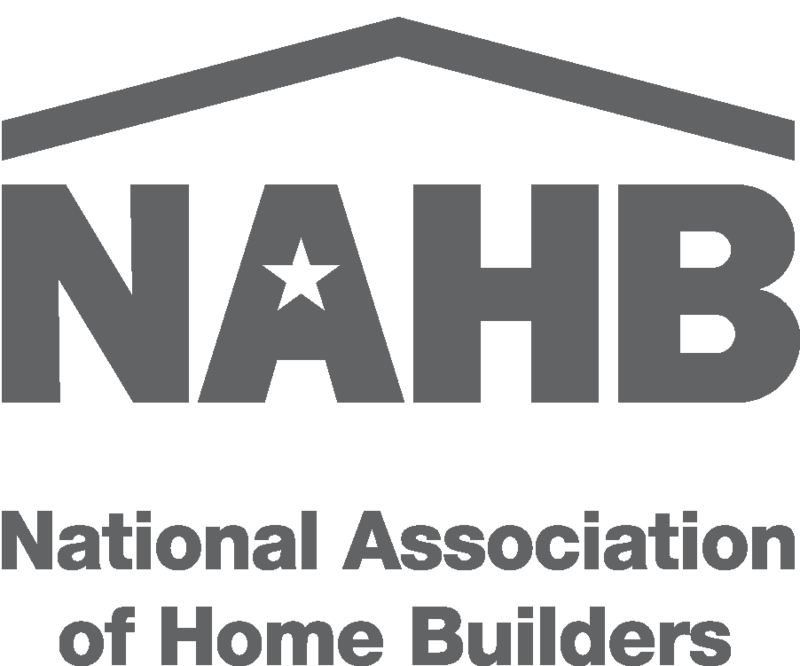 AHBA Member Volunteers take direct action in a collaborative effort to address the labor shortage of skilled workers in the home building industry. This vital group will have an impact on benefiting the needs of our members businesses and our growing community for years to come as they identify areas to gear students toward meaningful employment and career choices across all skilled trades. Grow awareness of programs such as apprenticeships, career pathways in the skilled trades, regular interaction with students and more. Interested in serving or at least learning more? 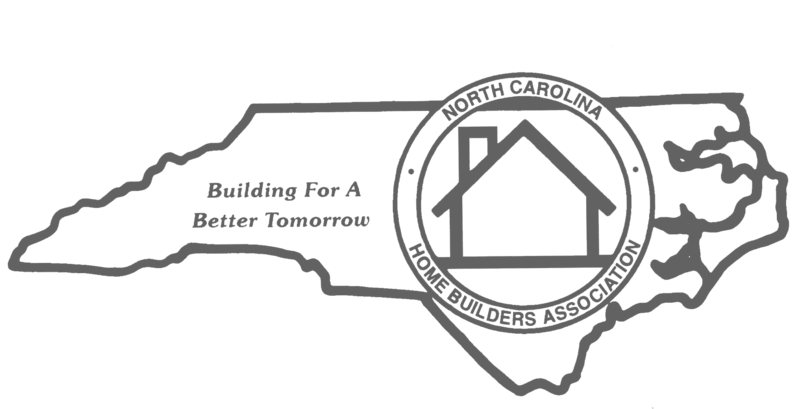 Click Here to Get Involved.